ARUSHA, Tanzania (AFP) – A court in Tanzania has sentenced four people to death for the murder of an albino woman who was killed so her hacked-off limbs could be used in magic, officials said Friday. The sentencing comes after Tanzania’ President Jakaya Kikwete blasted the wave of killings of albinos, whose body parts are used for witchcraft, as a “disgusting and big embarrassment for the nation”. The killers who were convicted include Charles Nassoro, the husband of the murdered woman. 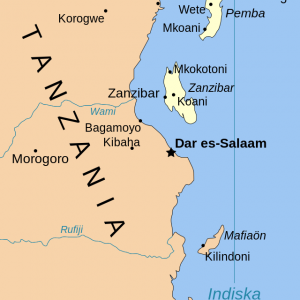 Court officials in Mwanza, northwest Tanzania, said the victim had her legs and right hand hacked off with an axe and machete after being attacked while eating dinner in her village.